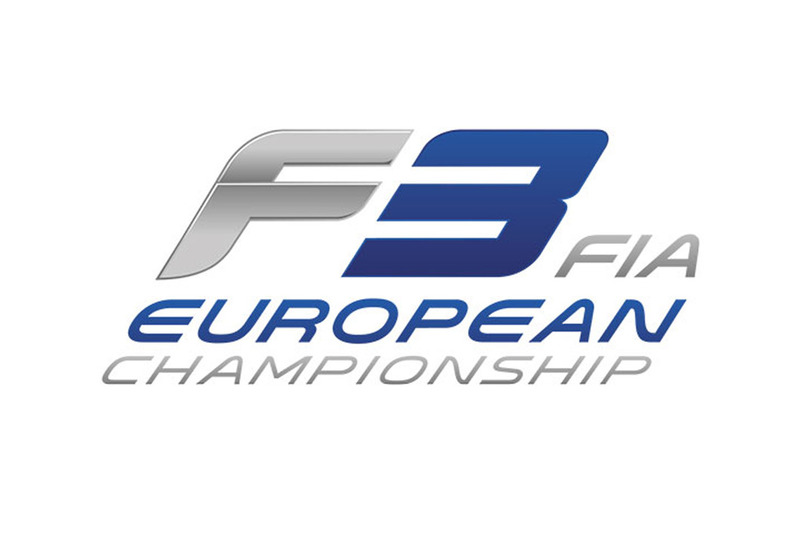 The FFSA and the DMSB, national sporting authorities for France and Germany respectively, have decided to undertake a joint operation in terms of organisation and promotion of motor-sport, by creating, from 2003 onwards, the Formula 3 Euro Series. The FFSA and the DMSB, national sporting authorities for France and Germany respectively, have decided to undertake a joint operation in terms of organisation and promotion of motor-sport, by creating, from 2003 onwards, the Formula 3 Euro Series. 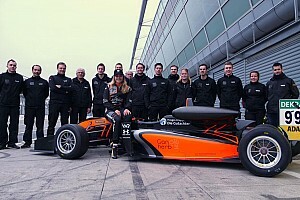 With international aims, the Formula 3 Euro Series, an officially recognised FIA series, is the result of merging the German and French national Formula 3 Championships. With nearly 140 million inhabitants, Germany and France have long been two of the main forces behind European industry, and both have particularly strong automobile sectors. 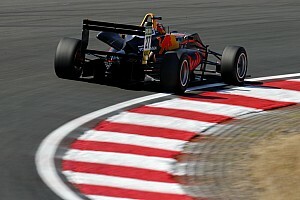 This economic reality now has a direct sporting correlation through the Formula 3 Euro Series. 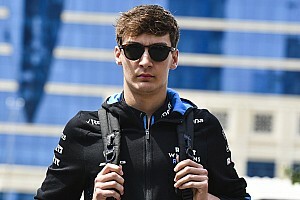 Formula 3 has traditionally been an extremely high-level competition, based on a quality field, a high level of driving skills, leading-edge technology, professional teams, and, last but not least, the involvement of a number of top automobile manufacturers. 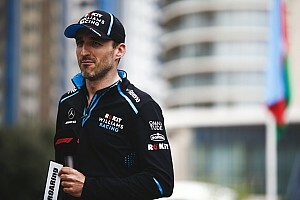 The French and German Formula 3 Championships have produced a number of Formula One World Champions over the past thirty years. 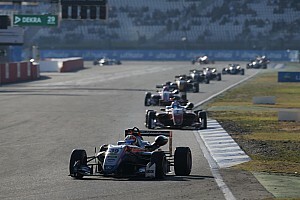 To benefit from the best possible environment, the Formula 3 Euro Series will retain an association with the leading German and French Championships : the DTM and the FFSA Super Series, and will therefore be able to take advantage of full television coverage, in both France and Germany, to allow the teams and the various sponsors to increase the value of their entry in the Championship. With 10 events taking place at prestigious circuits, four times in Germany and three times in France, we hope that this inaugural edition of the Formula 3 Euro Series will be appreciated by all, and will help to consolidate European partnerships in motorsport. Our best wishes for success to all the competitors.